LAST CHANCE TO TAKE ADVANTAGE OF SECTION 2 PRICING!When other floor plans say no, the James floor plan at the Villas at Ashford Hill says YES! 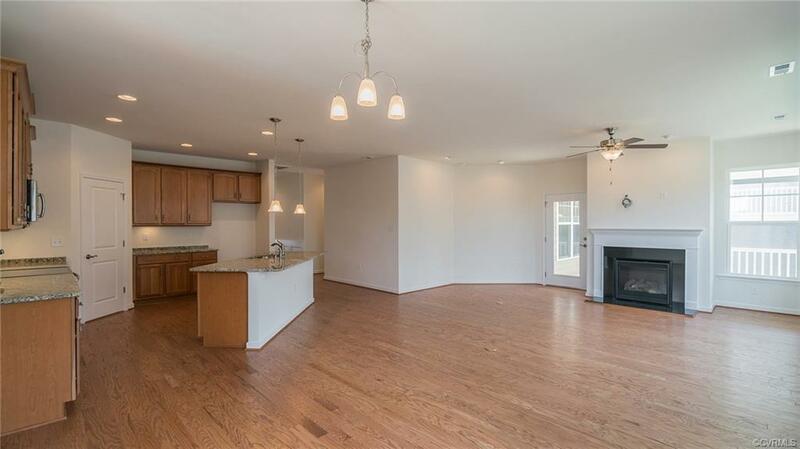 First-floor living without sacrificing bedroom size? Yes. Formal dining room or optional study? You got it. 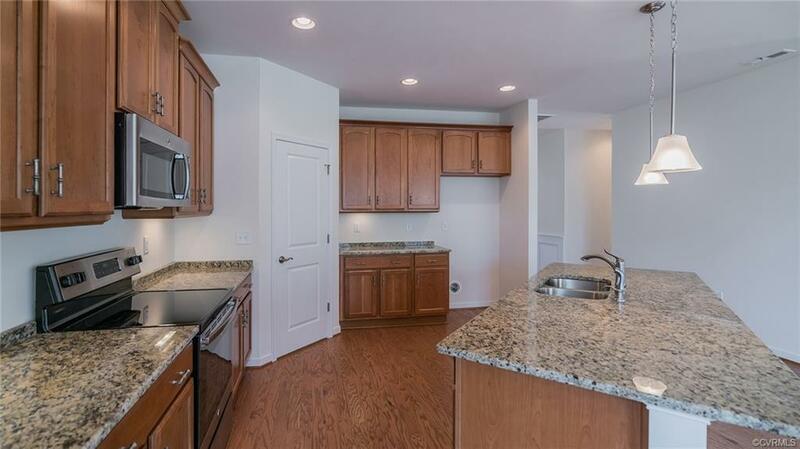 Large kitchen, spacious pantry and oversized island? We couldnt build a home without it. 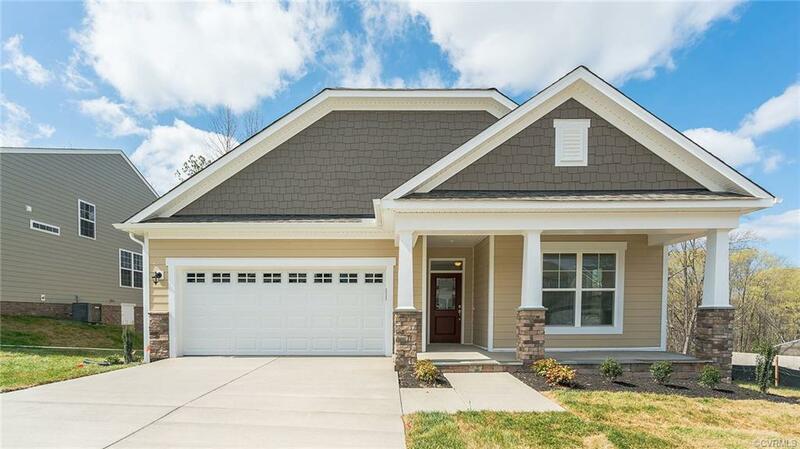 James floor plan homeowners cant think of anything missing in this true first-floor living floor plan in the best selling Midlothian community, the Villas at Ashford Hill. Over 1800 square feet of ALL main level space allows you for an open concept entertaining area, while keeping your privacy with outdoor living and a owners suite doubling as your evening retreat. Need a place for the holiday decorations, half-completed wood working projects and a hobby you might pick up again someday? A generous walk-up attic will be the perfect home for your odds and ends. With an ideal location and a home design that cant say no, the James at the Villas at Ashford Hill is the ideal place to call home. Call us today to learn more! *Listing is for base floor plan. 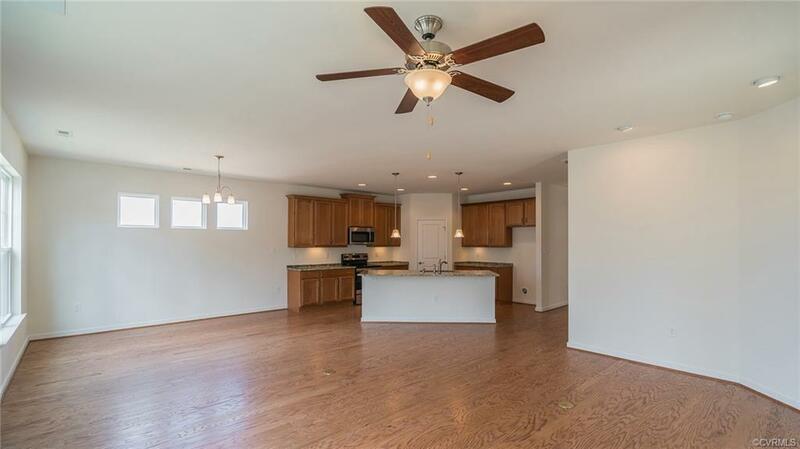 Interior photos are of an existing model, not the actual home for sale.